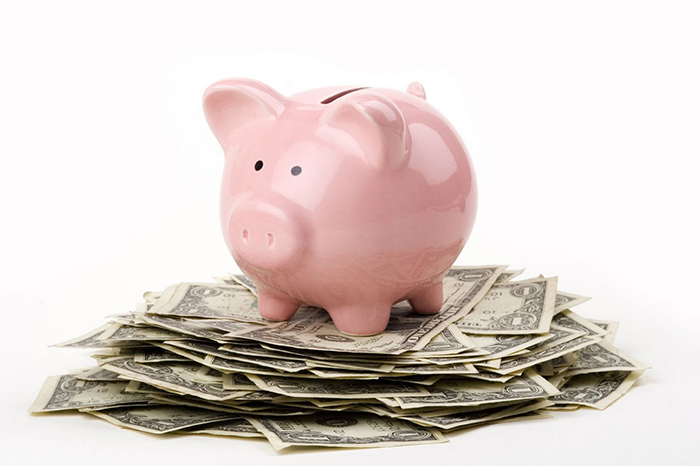 Check out some of our favorite resources for financial and saving advice ONLINE! These websites are a great way to help you keep track of your finances and identify new or creative ways to save money. If you are interested in a great, all-around introduction to the basics of budgeting and investing, look at Dave Ramsey’s site, www.daveramsey.com. The website has several free guides that will take you through the fundamentals of real estate investment, Roth IRA’s, and must-have insurance policies. Additionally, there are resources that will connect you to Dave’s class “Financial Peace University” for those looking to learn more and dive deeper into basic financial management principles. However, the site is more than just pro-tips. There is an access point to several financial resources that can help business and church leaders, and several books available for purchase to answer questions about money management in any life stage and for most needs. For an introduction to the principles of Christian money management, this website is a fantastic place to start. LearnVest at www.learnvest.com is a resource for those who want to create a serious, trackable, manageable budget online. You can use the budgeting tools for free, but it is also an online financial planning resource that rivals what you can get in person. There is a start-up fee and monthly management fee to use this part of the site, but that comes with personal financial planning advice and easy-to-use tools that make it very easy to see your finances in action. Another free budgeting site can be found at Mint, www.mint.com. Just like its competitor, it automatically matches your purchases to your budget and makes frequent check-ins easy. Overall, it is a way to streamline budget management and take note of spending habits that might otherwise have gone unnoticed. To jump on the life-hack trend, and apply it to your finances, you will want to explore Wisebread, www.wisebread.com. This website has how-to guides and online resource links for pretty much everything, including how to retire early, banks that have the lowest amount of fees for checking accounts, apps that help minimize uncomfortable financial coordination with roommates, and more. It is a catch-all site that feels a lot like The Huffington Post for financial ideas. With a bunch of quick, punchy articles full of new ideas and latest money trends, this website is amazing for those who don’t want to deal with jargon but want no-nonsense money tips.